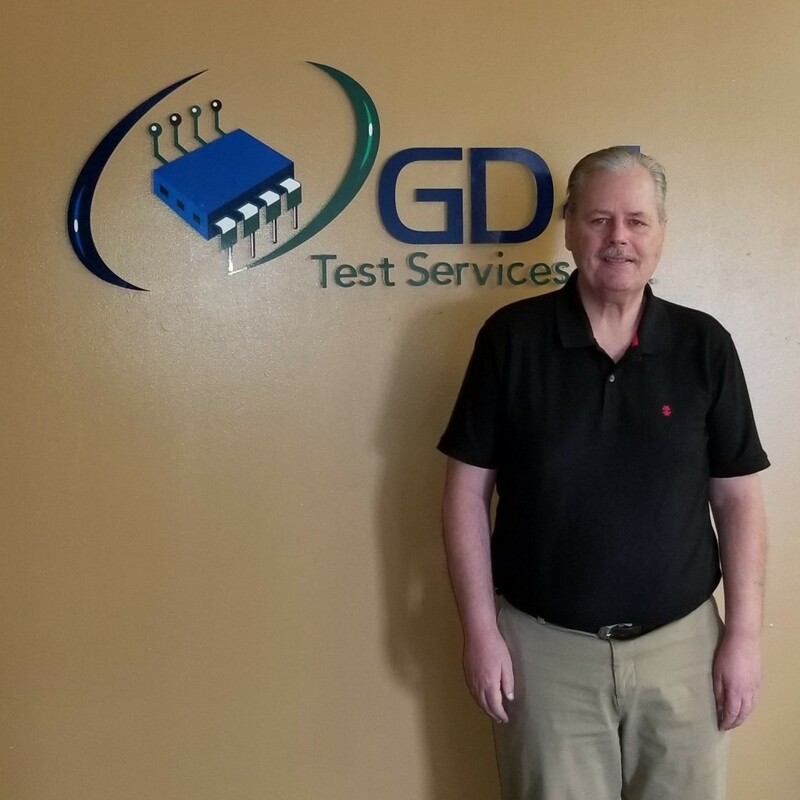 About - GD4 Test Services, Inc.GD4 Test Services, Inc.
GD4 Test Services, Inc. is an ISO 9001:2015, Honeywell SPOC 419, and ESD S20.20 Certified Test Laboratory with two material processing locations used for the validating and testing electronic components. A large part of the work we do is involved in the screening of counterfeit parts that have entered into the global supply chain and inspecting them for authenticity. 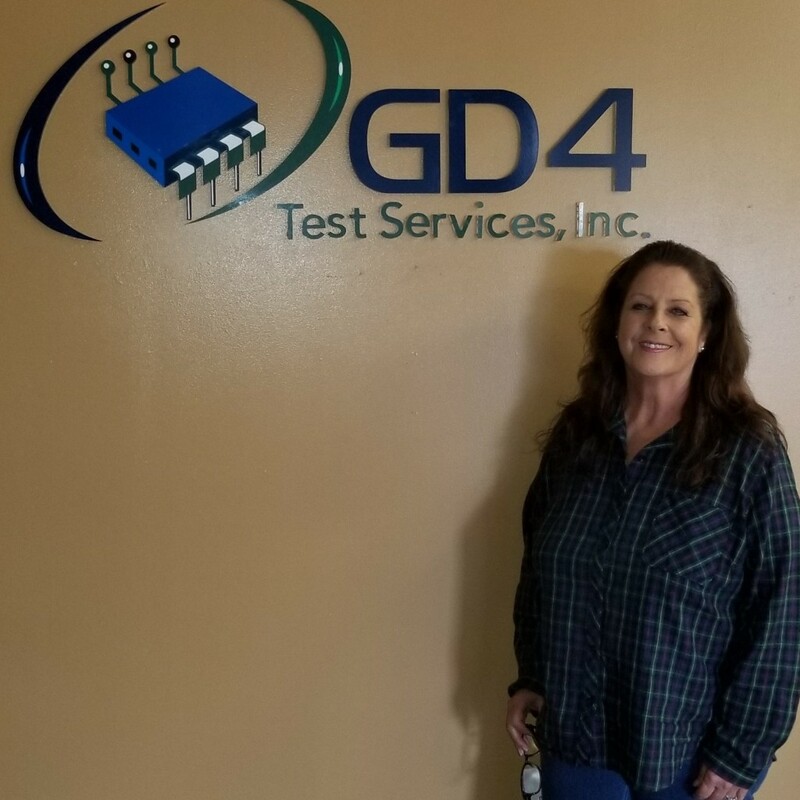 In addition, we specialize in the functional and electrical testing, temperature testing, environmental shock testing, and burn-in life cycle testing of IC components. 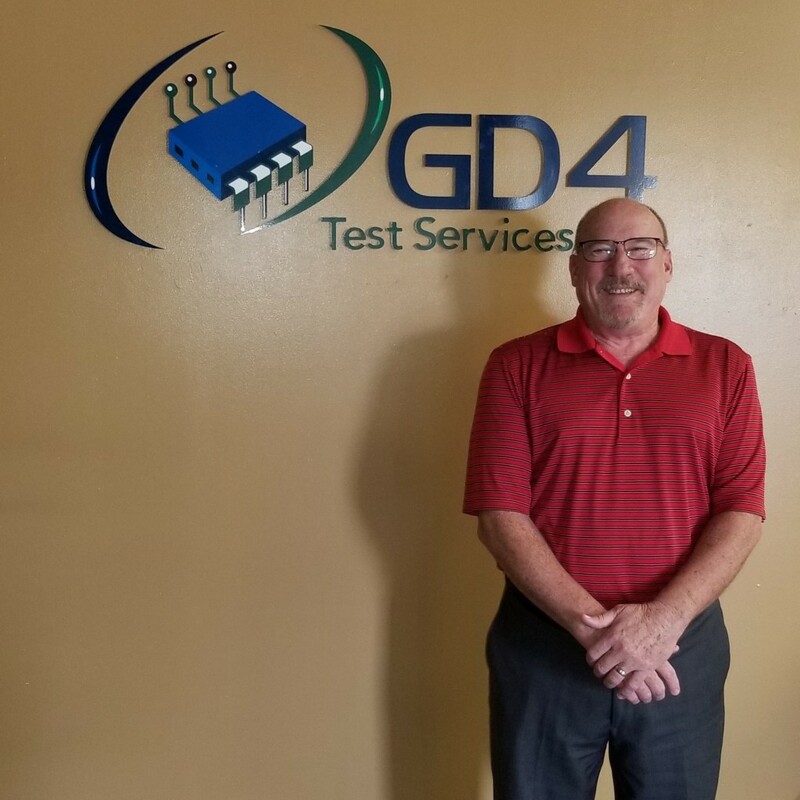 We offer streamlined solutions to keep our services at cost-effective prices and efficient turn times for our customers. 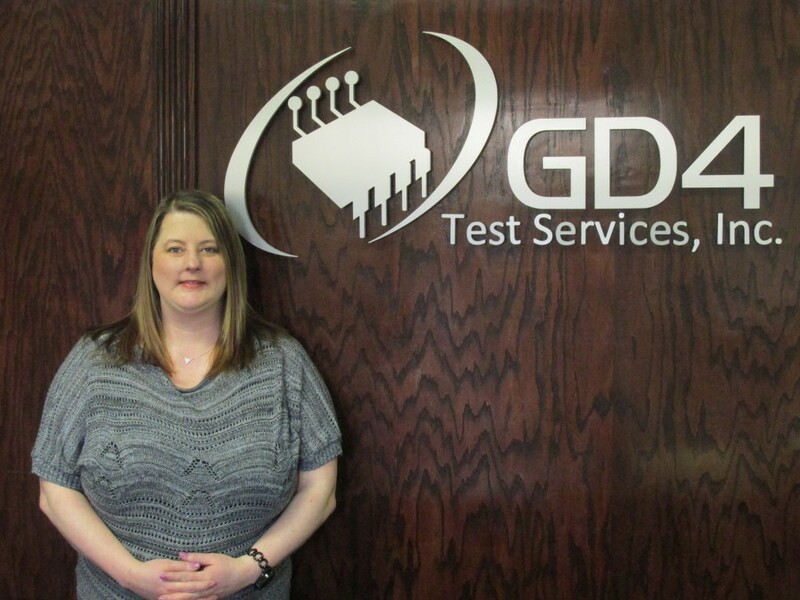 GD4 Test Services offers its customers the peace of mind of a comprehensive testing process by highly trained teams. 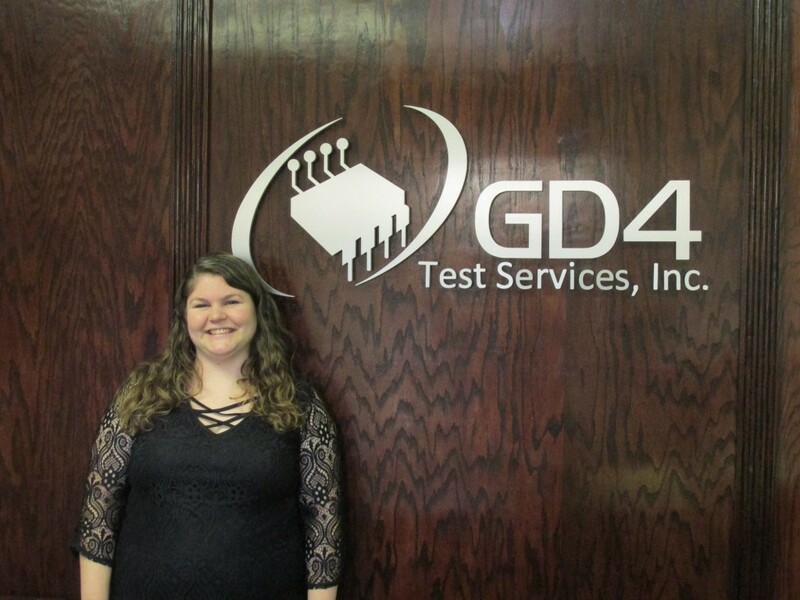 Our engineering team has many years of experience in the manufacturing, design, and testing of semiconductors. 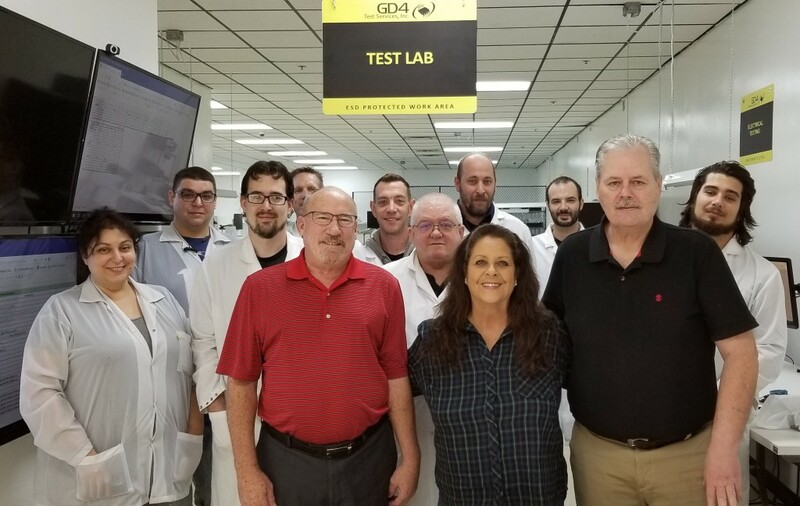 Our sales staff is knowledgeable in the various industry testing standards and is available to offer thorough, customized service for every project. 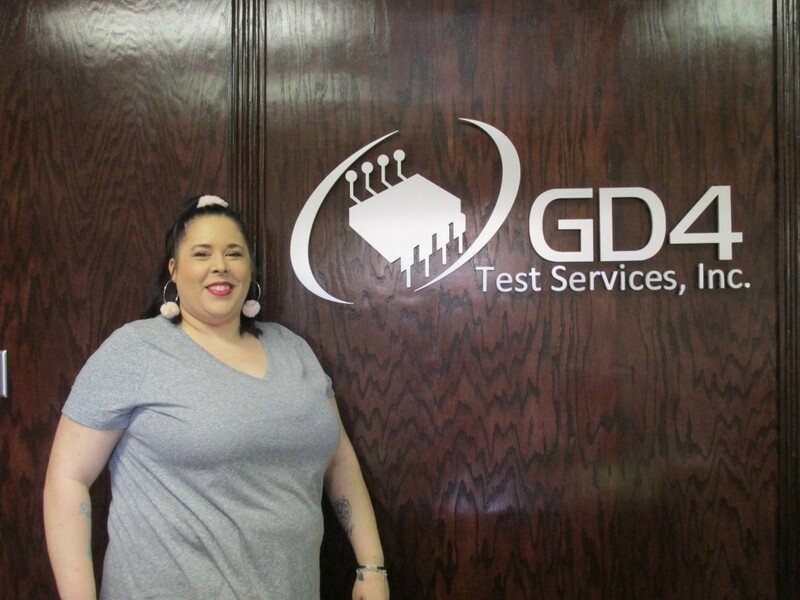 The rest of our ~30 person staff are certified to the many test standards we adhere to during processing.